Recently, I helped found a company with 3-Day Startup. 3-Day Startup (3DS) is a program that assists college students (and current professionals) with creating a new company over the course of a weekend. We did everything from idea selection, market validation, prototyping, and a final pitch to a panel of investors and entrepreneurs. Naturally, three months of work (the first iteration) were compressed into three days. 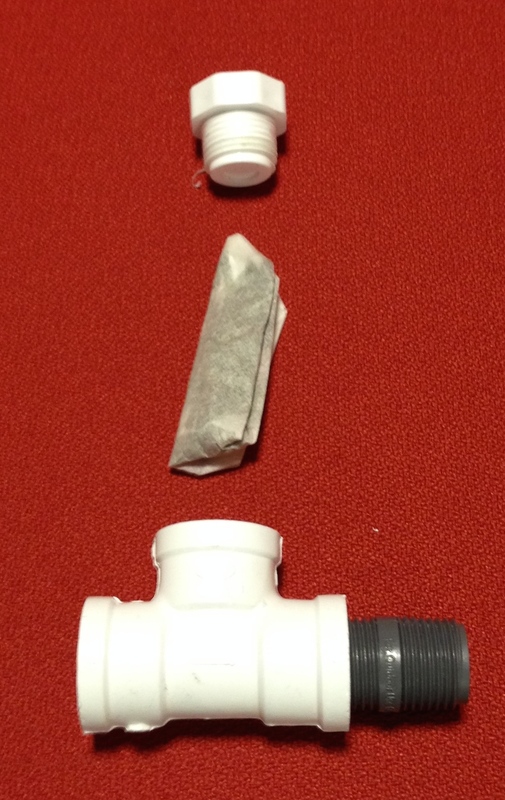 The first prototype of our shower adapter and scented pod. I joined the team known as “Herbal Fresh,” which aimed to produce a device that infuses shower water with scented herbs. I had little faith in Herbal Fresh at first–we didn’t function as a team the first night. We were nine students majoring in fields from advertising to computer science, and we knew little about how to create a new product. How would we get through the entire weekend? The next day was fresh start. The mentors at 3-day Startup taught us how to interview potential customers and determine if our initial assumptions were true or not. So the Herbal Fresh team took to the city of Austin to see if anyone was having the problems we were trying to solve. We found our customer archetype: a busy woman in her 20’s or 30’s that shops at Whole Foods and likes to do yoga. With our market validation, we tweaked our idea and began to prepare a slide deck for the pitch. Since I had seen dozens of pitches in the past six months, I helped create the deck and advise the presenters. My team members called me the “coach” of the group, a title I was happy to hold. However, the first practice presentation was approaching rapidly, and there was little time to rehearse. All the teams filed into the presentation room. Herbal Fresh was two members short. Where were they? Suddenly, our two engineers burst in with a working prototype a minute before we were scheduled to present. It was a crude device made of PVC pipe, but the entire team erupted with excitement when we saw it. No one in the room expected to have more than a sketch or a mock-up. It was a tiny achievement yet overwhelmingly amazing. The shower adapter infuses the herbs and fragrances into the shower water. The next day was full of accomplishments. 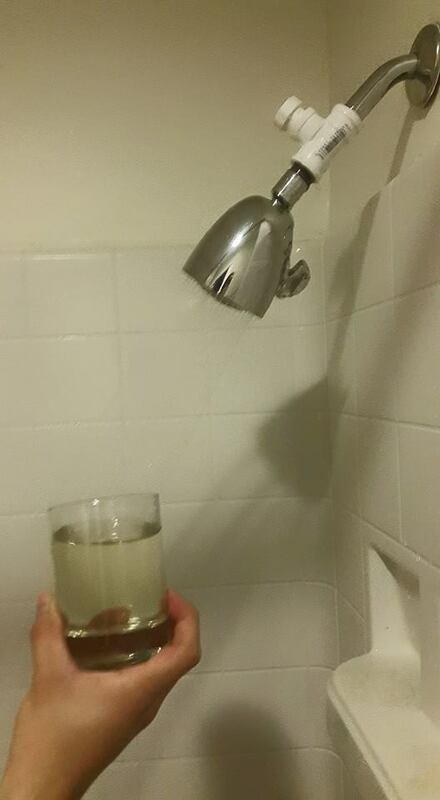 One member removed two shower heads from his apartment for a better display of our minimum viable product. In addition, our advertising major created an astonishing slide template and pretty bags of real herbs for the panel. But most surprisingly, while I was coaching our presenters through the pitch, the two web developers built a website which allowed potential customers to sign up for a mailing list. By the end of the last day, we were ready to present. Our presentation went perfectly. Though we were not without criticism, our idea seemed on-track for potential monetization. Despite the frustration and disappointment of the first night, we ended the weekend with the feeling of success. Further iteration on Herbal Fresh looks likely–we will probably refine the prototype and seek further market validation. Just a few days prior, I thought herbal showers were a doomed idea. I was wrong. There are tons of problems to solve (and assumptions to prove), but I think the concept has real potential. Herbal Fresh might crash and burn, but if we do, we’ll crash quickly. For more on student startups in Austin, check out Longhorn Startup Demo Day and Echoed. This entry was posted in Startup, Startup Spotlight and tagged market validation, minimum viable product. Bookmark the permalink.